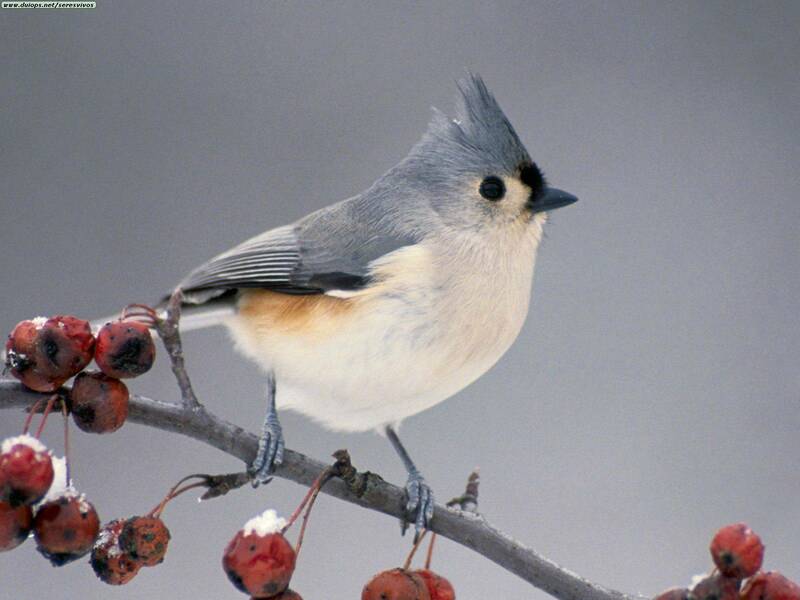 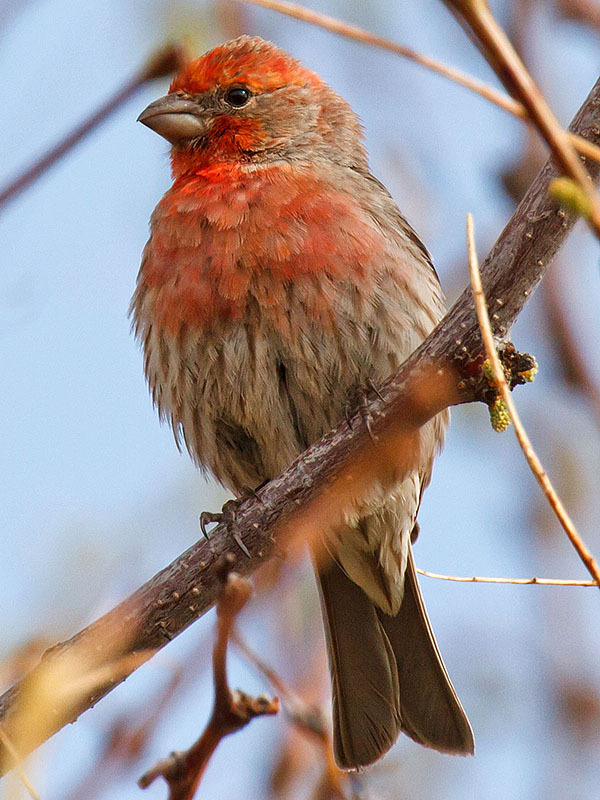 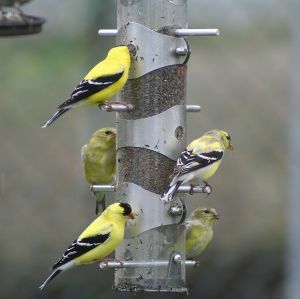 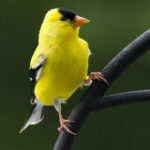 If you’d like to attract some of these birds, be sure to check out the National Bird-Feeding Society’s recommendations for types offeed and feeders. 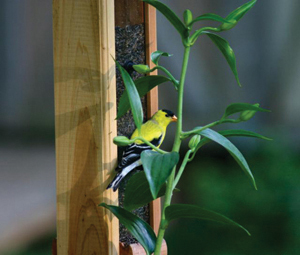 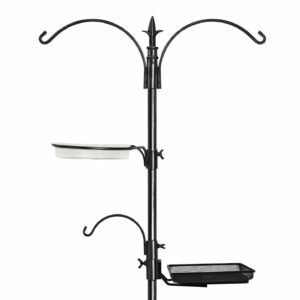 They say the best type of feed to start with is Black-Oil Sunflower or Nyjer in a tubular feeder. 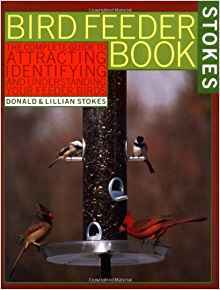 Remember, birds look for more than just basic food. 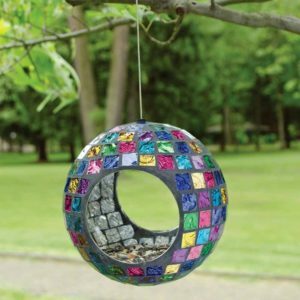 Adding nesting boxes, mealworms, suet, fruits, nectar, shelter-providing shrubs and water baths will also bring an assortment of species to your yard. 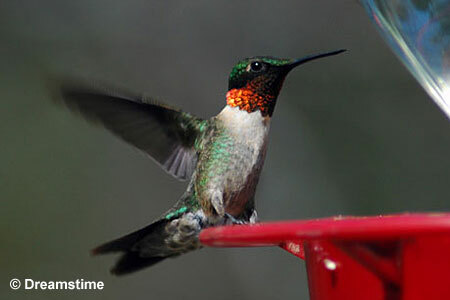 Visit the NBFS website for more information on National Bird-Feeding Month. 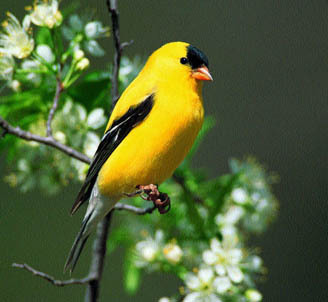 Happy bird watching! 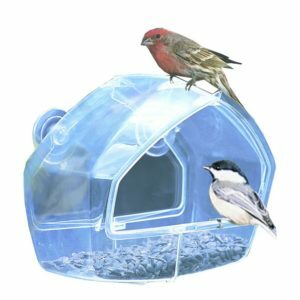 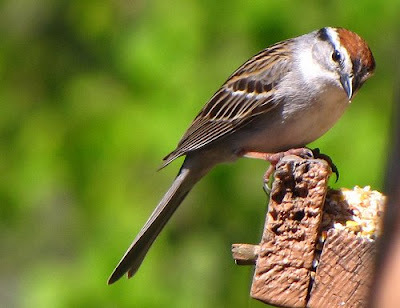 this is really going to inspire me to feed birds;i have been looking every where to try and find how to get backyard birds to come to your house.